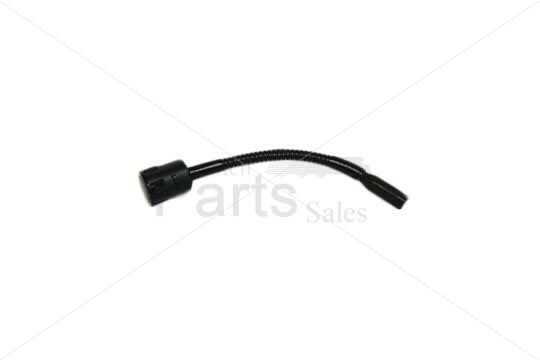 This is a sensor frequently used for replacement in Hawkeye HELP GARD � back up assistance systems. This sensor is used for back up assistant systems in steel and stainless steel bumpers. The Hawkeye HELP GARD � sensor is used in conjunction with a harness (#12302), LED harness (#80955) or (#80559), and LED display (#80557) or (#81227) to complete the HELP GARD � back up assistance system.